WE CREATE A PHOTOGRAPHIC EXPERIENCE, not just a photo shoot. We look forward to learning about you and how we can help capture what you are celebrating right now. Our job is to create beautiful portraits of you that you absolutely love and can't live without. 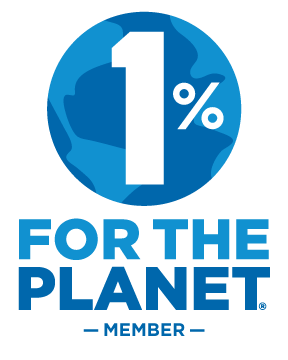 WE ARE A BUSINESS MEMBER OF 1% FOR THE PLANET. We believe in preserving our playground since that is where we get our inspiration. We donate 1% of our sales to non-profit environmental organizations in Hawaii. We understand you have busy lives and as Maui's premier full-service photography studio, we create gorgeous finished print products for you to enjoy and pass down for generations and deliver them to your doorstep. Our Signature Products include Fine Art Canvas Gallery Wraps, Modern Metal Prints, Heirloom Albums and Portrait Folio Boxes. We offer Maui Family Portrait Photography, Maui Senior Portraits, Engagement Sessions on Maui, Proposals on Maui, Pet Portraits, Maui Elopements and Professional Headshots. "From the start to finish working with Aubrey was amazing. Coming from Ireland and not knowing anything about Maui Aubrey took us on a virtual tour of the island (via Skype) showing us all the different beaches and sites for our photo sESSION. Aubrey really brought us to some of the most amazing places in Maui." Maui Photographer Aubrey Hord specializes in portrait photography for families, high school seniors, couples, professional headshots and pets. 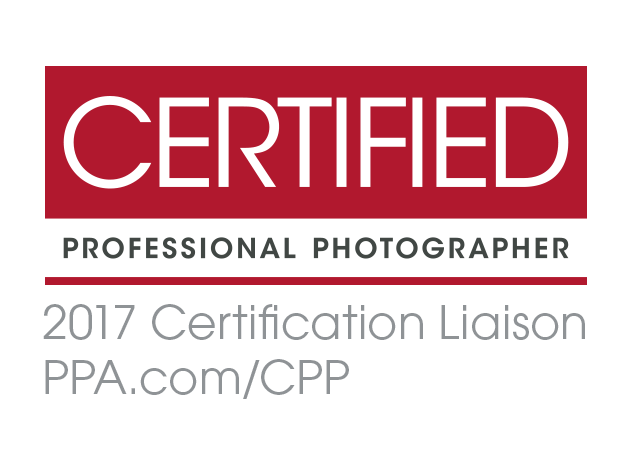 She is a PPA Certified Professional Photographer with a PPA Photographic Craftsman Degree, a CPP Liaison and Photography Instructor based in Hawaii. Aubrey and her team of makeup artists and stylists have a full-service Maui photography studio serving playful, passionate and adventurous clients. LGBTQ clients are welcome. 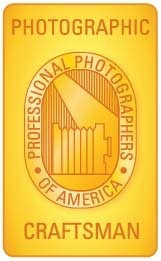 Aubrey Hord Photography is a Proud Member of 1% For The Planet. We donate 1% of our pre-tax revenue back to the environment.